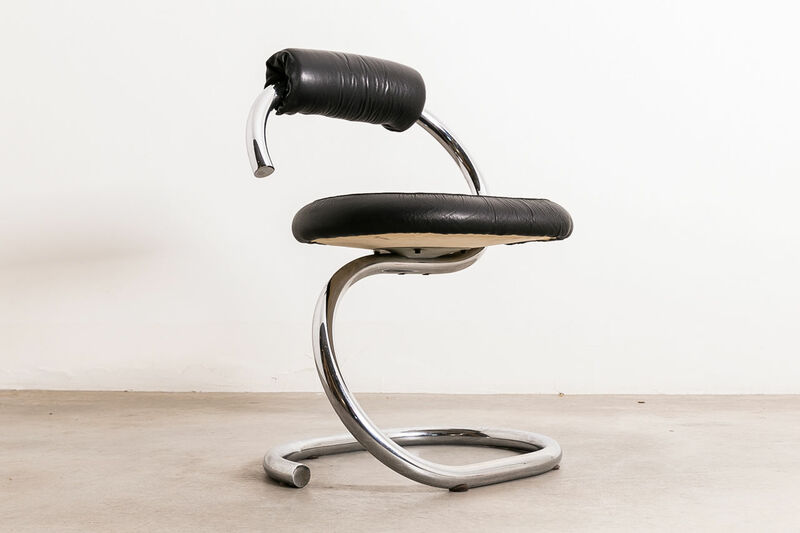 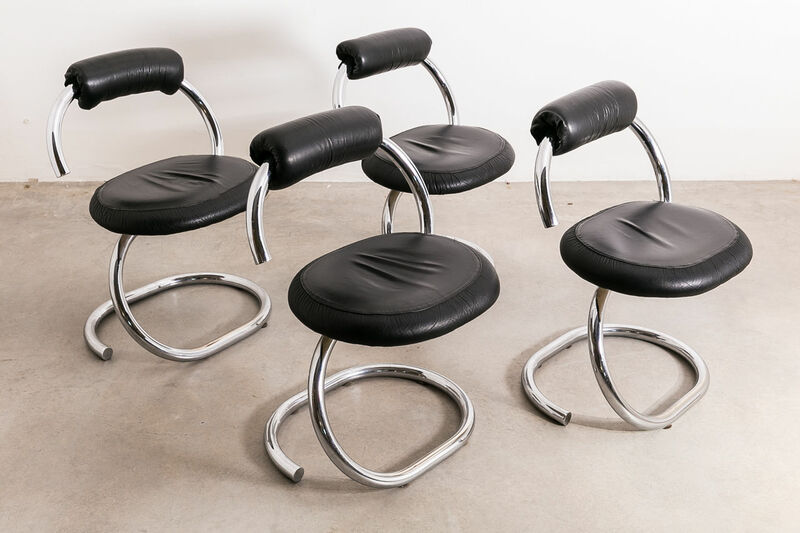 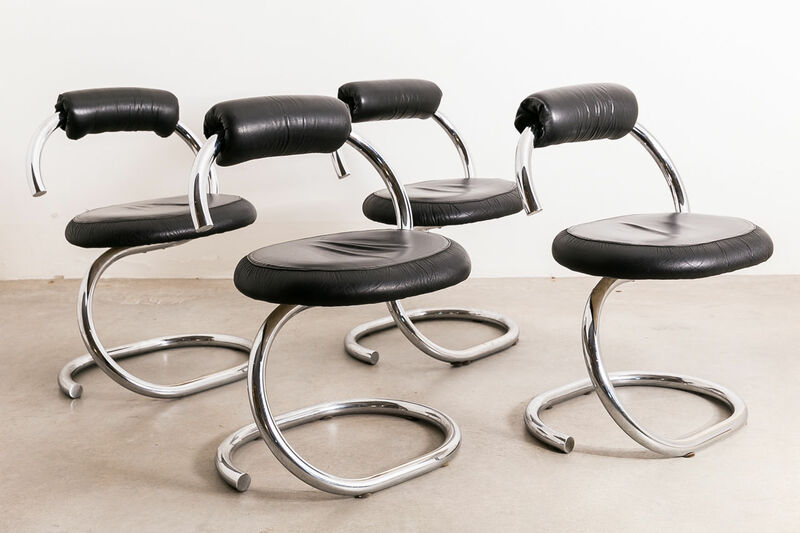 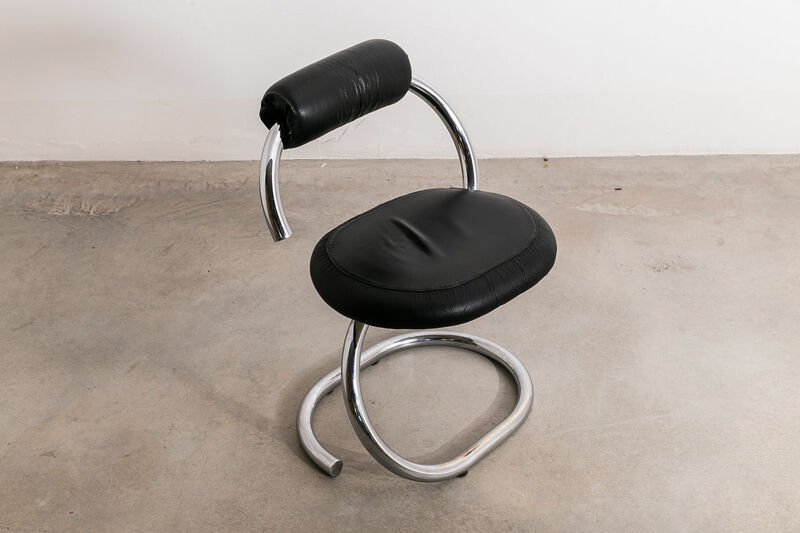 This Cobra chair was designed by Giotto Stoppino during the 1970s and produced in Italy. 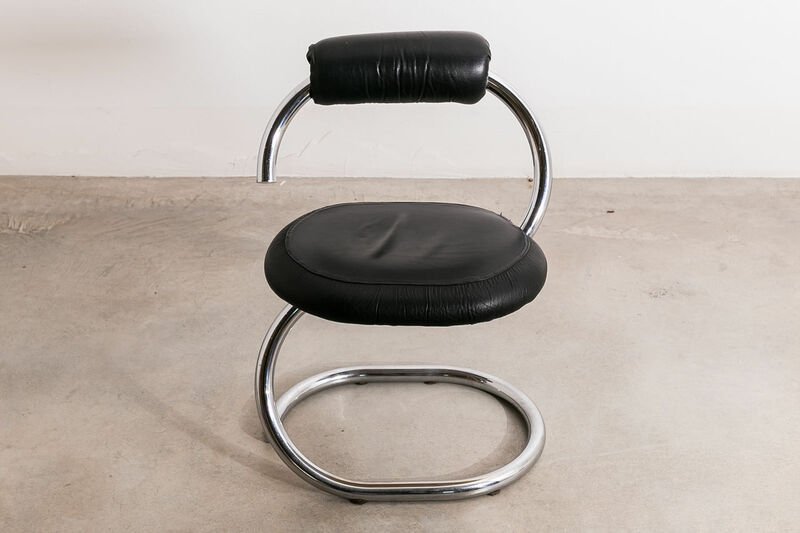 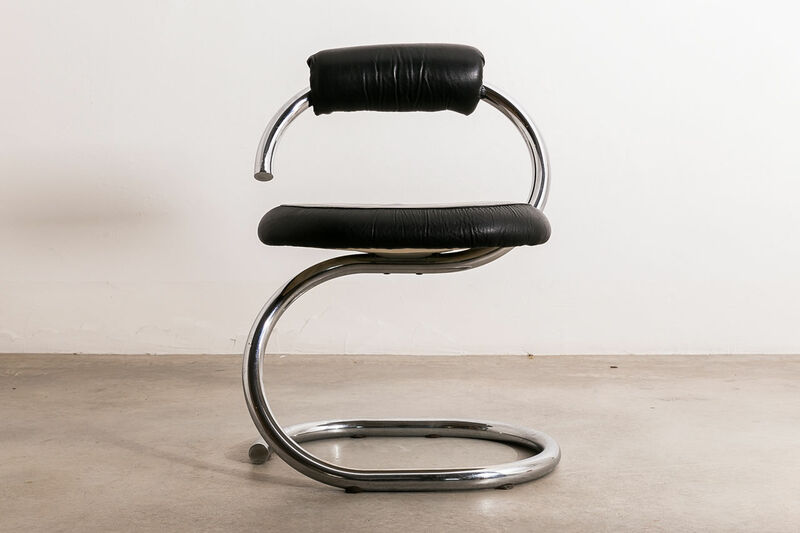 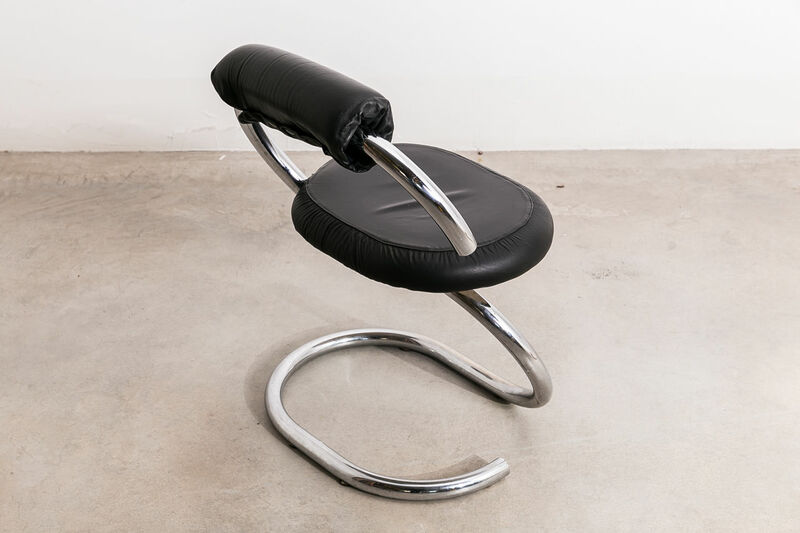 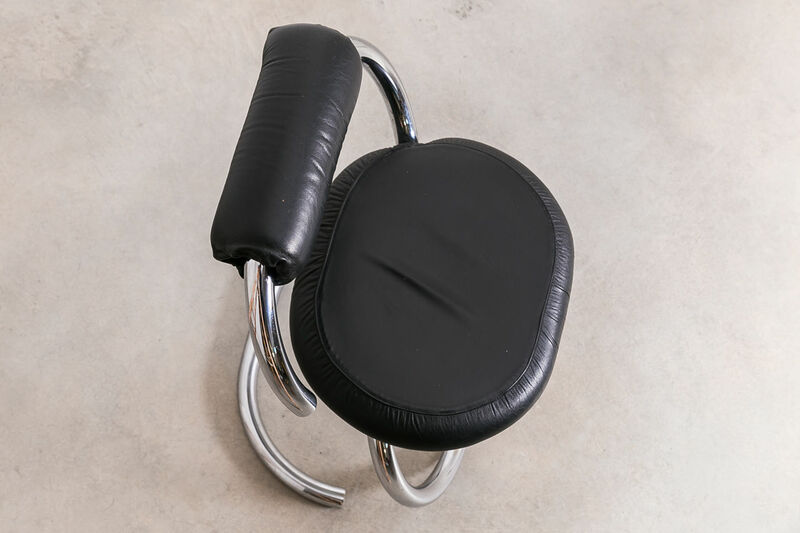 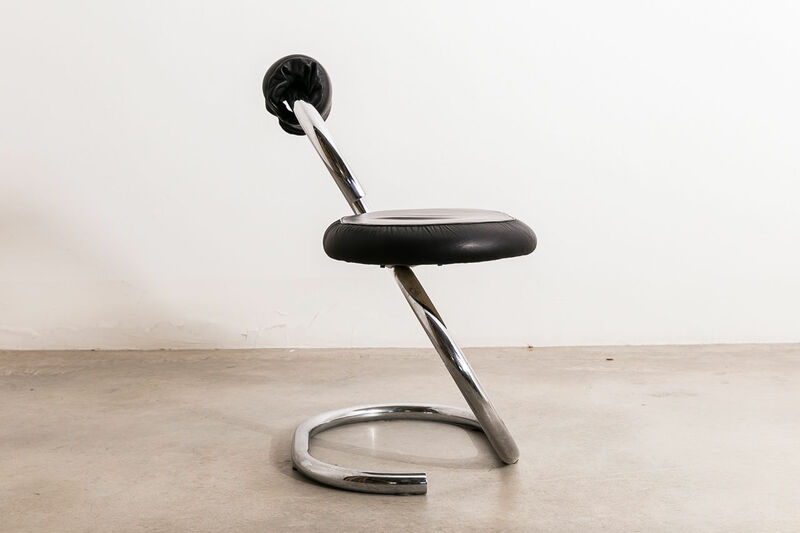 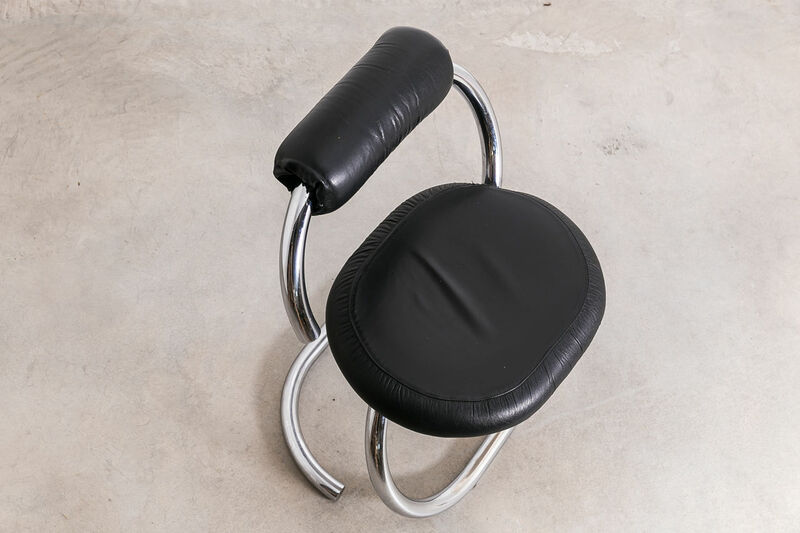 The chair features a tubular structure in chrome metal, winding from the base to the seat and backrest. 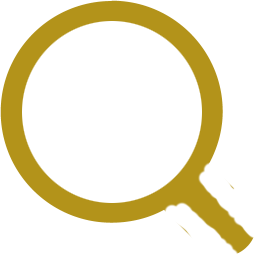 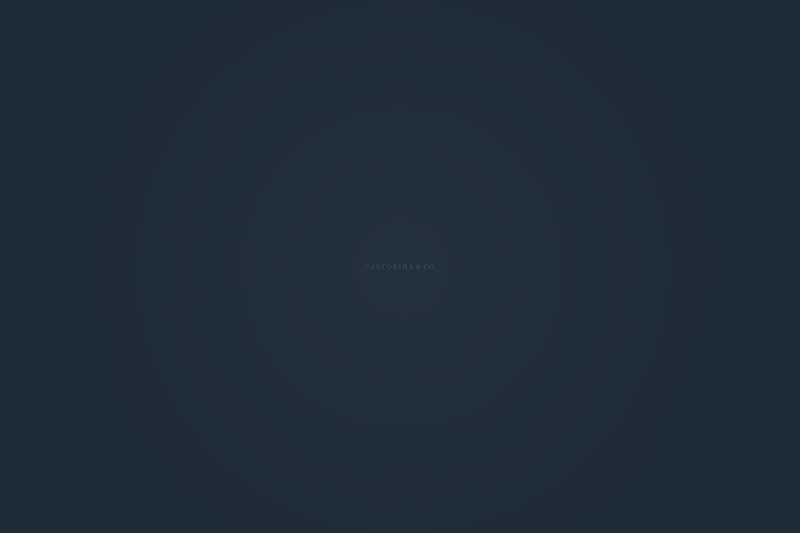 The sea | Castorina & Co. 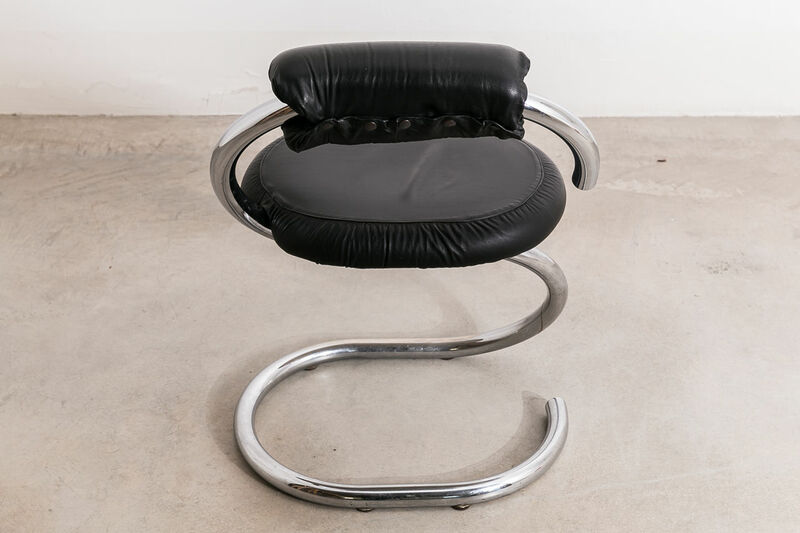 This 'Cobra' chair was designed by Giotto Stoppino during the 1970s and produced in Italy. 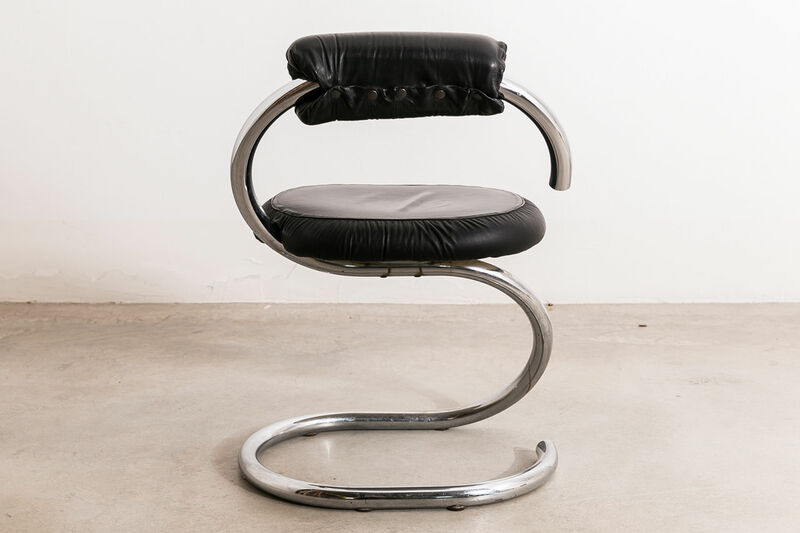 The chair features a tubular structure in chrome metal, winding from the base to the seat and backrest. 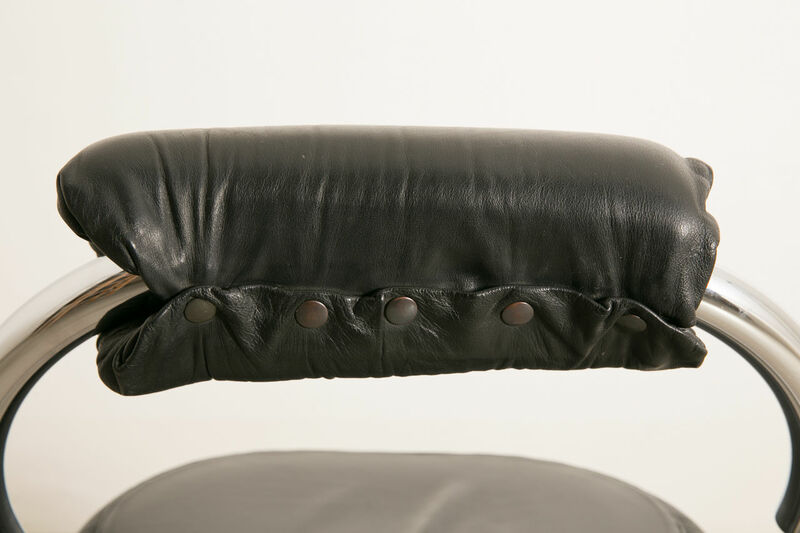 The seat and back are made from foam covered in black leatherette.